The City of Vaughan has been transformed. The mayor is a “servant leader” anchored to hope, faith and optimism. The result is the creation of a modern, vibrant and dynamic city with its very own signature. Never can I remember a time in recent history where so many political figures were in question and under fire for their personal and professional conduct both nationally and internationally. The integrity of those who hold public office is important and should always be scrutinized. We rely on them to lead our cities, our provinces, and our nation. That said, we seem to be at a somewhat unprecedented point in political history when it comes to the relationship of citizens and their elected officials. Of the many top-tiered elected positions, Canadians seem to have a special relationship with their local mayors. Ontario has seen Mayor Hazel McCallion of Mississauga and Mayor Gordon Krantz of Milton hold their positions for more than 30 years. What stands out at the core of their long-standing leadership? It appears they agree that what matters most is putting people first. While this may sound cliché, elected officials who are lauded by their community seem to genuinely adhere to this simple principle. I think citizens and voters can agree that it is not what elected officials say that really matters, but rather the results they deliver to their communities. A successful leader is one who truly connects with people and understands their struggles, needs and desires. They have a strong passion and a bold vision for the communities they serve. A true leader is selfless because they put the needs of others first. This is the definition of the ultimate public servant and the City of Vaughan is fortunate to have a leader who truly embodies these qualities in Mayor Maurizio Bevilacqua. He was first elected to public office as a Member of Parliament at age 28. From very early on he demonstrated an impressive ability to connect with people and, simply put, he got things done. He served in the federal government for 22 years, holding several prominent positions including Minister of State for Finance and Chair of the influential Standing Committee on Finance. 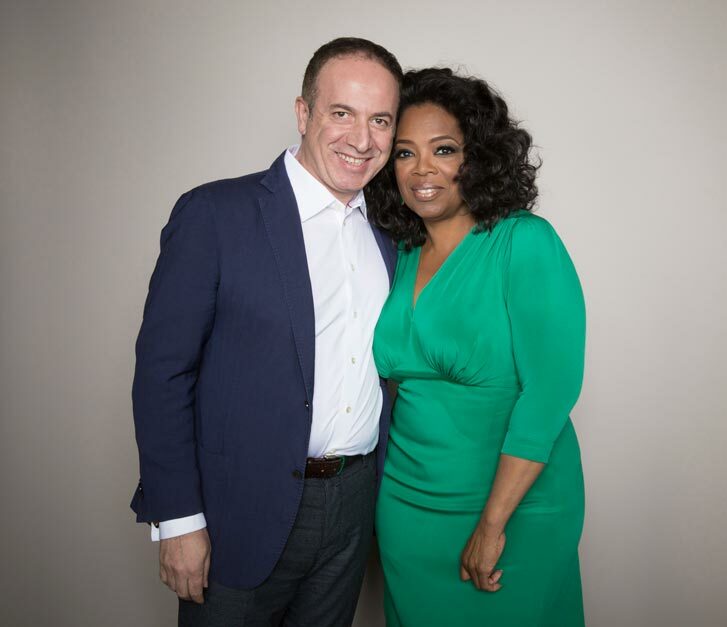 In 2010, he brought his national and international experience to the City of Vaughan where he has charted a new course in every facet of city life from the economy, transportation and healthcare to arts, culture and quality of life. 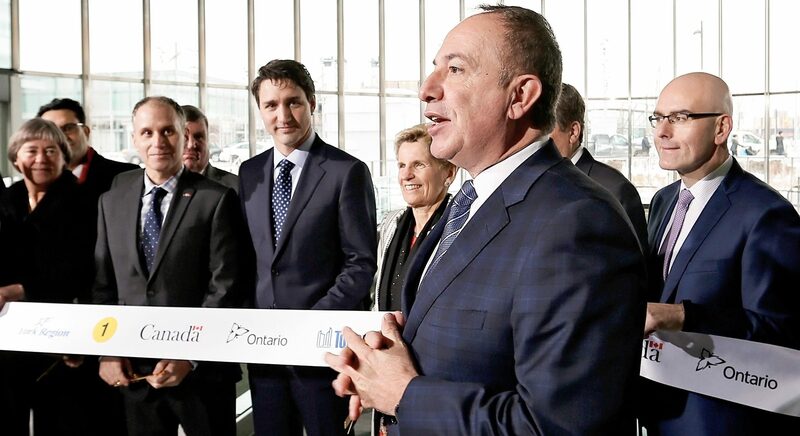 In December 2017, Mayor Bevilacqua welcomed a historic moment as the City of Vaughan became the first 905 municipality with a subway that links directly to Toronto, a project he, along with others championed while he was an MP in Ottawa. Along with the new VIVA rapidway and the extension of Highway 427 to Major Mackenzie Drive, the transportation landscape in Vaughan has dramatically changed and commuters are rejoicing at the new ways of getting around town quickly and efficiently. 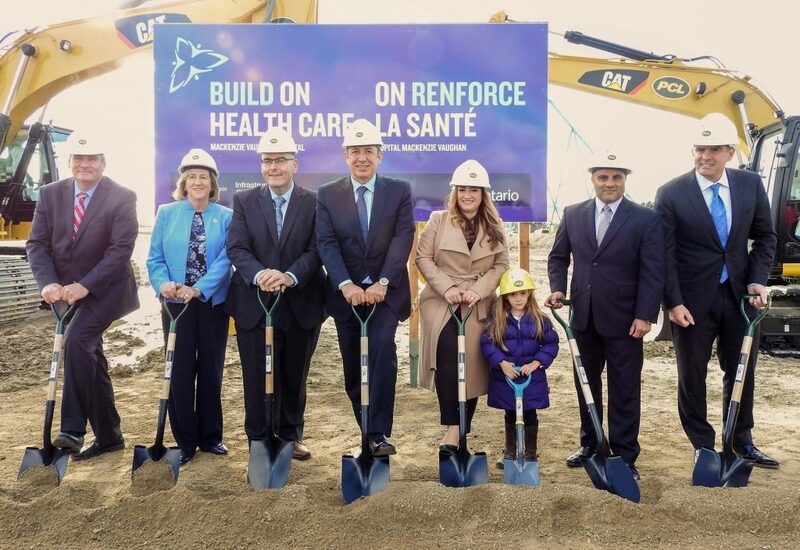 Another historic moment was the ground-breaking of the City’s new state of the art health care facility, the Mackenzie Vaughan Hospital. As Canada’s first ‘smart’ hospital, it will revolutionize the way people in Vaughan access healthcare. In addition to these outstanding projects, the Vaughan Metropolitan Centre, is the burgeoning downtown core that will bring impressive arts and cultural facilities, office towers and homes, as well as 12,000 new jobs and 30,000 new residents to the city. While Mayor Bevilacqua, who sits on several boards, is excited by the opportunity to stimulate economic growth and attract innovation and investment through these projects, he continues to be a voice for the voiceless, for the people in the community who need a helping hand. Through his Annual Mayor’s Gala and Mayor’s Golf Tournament, he created the ‘Spirit of Generosity’ which has helped support over 150 charities and not for profit groups. 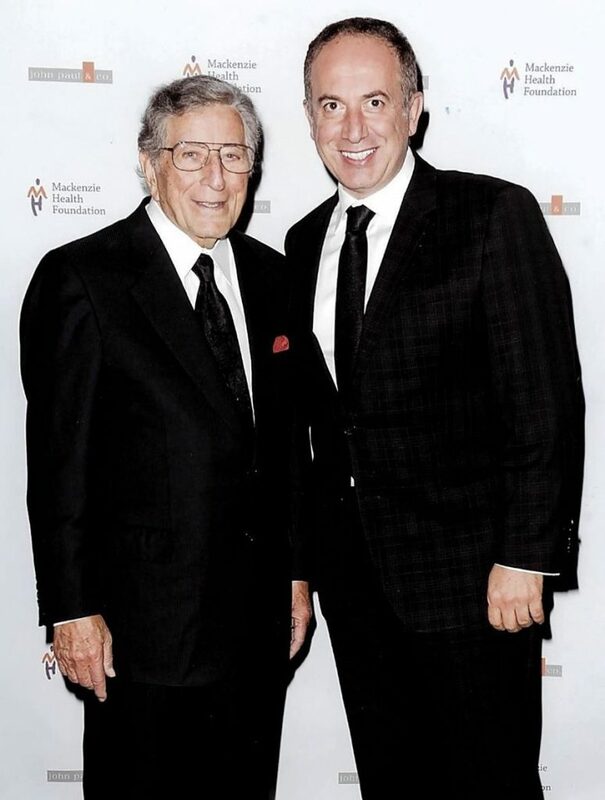 In addition, he leads philanthropic campaigns exceeding $260 million, which include the Mackenzie Vaughan Hospital, Hospice Vaughan and numerous other organizations – a testament to his ability to inspire the spirit of generosity. As Vaughan grows, it continues to cast a shadow of its own with an impressive list of accomplishments including a 3.5% growth rate that outpaces the province and the country. 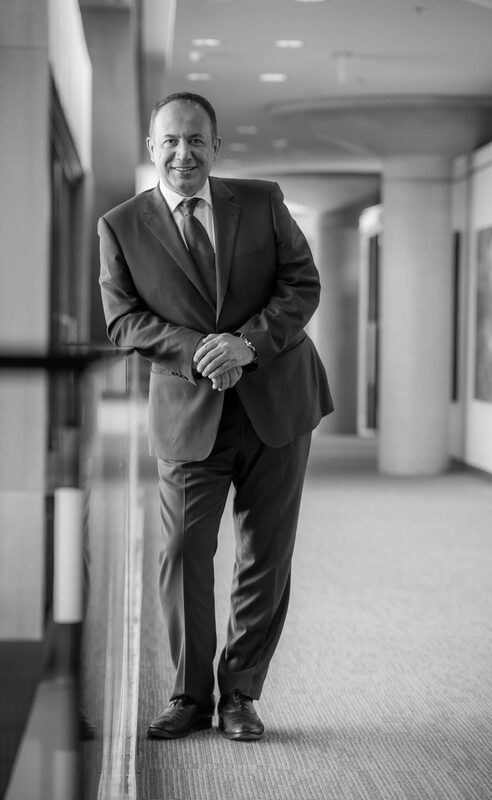 Since 2010 over 55,000 jobs have been created, a task Bevilacqua takes seriously by actively pursuing companies and promoting what he calls the Vaughan Advantage. This includes a highly educated and multilingual workforce, close proximity to Pearson International Airport, an impressive highway, roads, transit and rail network, as well; as significant investments in the city’s economic and physical infrastructure. Vaughan is also one of the safest communities in Canada. 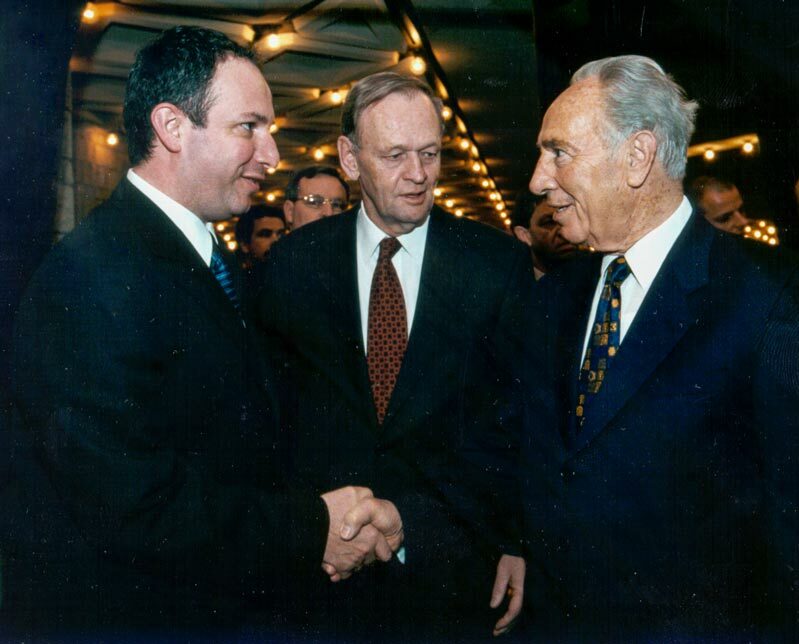 If you have followed Mayor Bevilacqua’s political career spanning the past 30 years, there is no question he is in public service for all the right reasons. 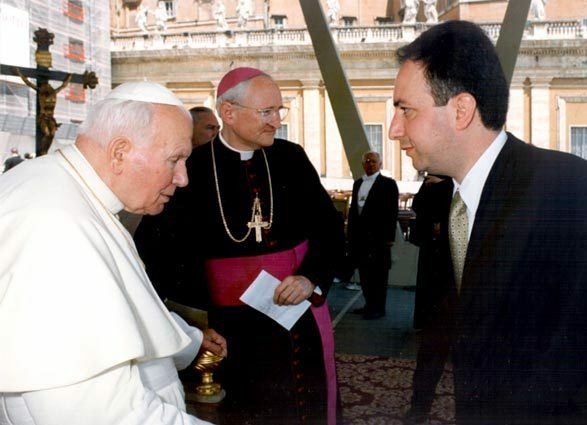 The Jesuit educated Bevilacqua has built a solid reputation as a smart, talented and charismatic leader. He is admired for his authentic and genuine nature and is truly loved by the people of Vaughan, which is evident by the warm and enthusiastic reception he receives everywhere he goes. Often when Mayor Bevilacqua is questioned about the success of his city he defers that praise to the residents of Vaughan who are his greatest source of inspiration. His humility and conviction are both uplifting and admirable. His Zen like approach to life is felt by the citizens and the many colleagues who work with him. He is a passionate, natural born leader who has garnered the respect of Canadians over his 30-year career. He still holds the all-time Canadian record for most votes received by a candidate in a federal election. The record of 71,535 votes has not been broken in 25 years. Q: Where would you like to see yourself at the end of 2018, and beyond? I would like to be able to recognize my fingerprints and those of others who have collectively created the new reality that embraces our city. I want to continue to be driven by the purpose of improving the human condition and confidently embracing its challenge. To be able to appreciate my 30 years of public service with joy and fulfillment is a true blessing for it honours the many miles travelled and the experiences I had on my journey. The end of 2018 is a point in my life’s time continuum. I respect the opportunity to remain true to the values, principles and beliefs which have been my life’s anchors and to which my actions have been aligned. What the future holds in store for me is always fascinating. As a 10-year-old Italian immigrant boy living in the basement of a home in Toronto, the House of Commons seemed unattainable, little did I know that 18 years later I would win a federal election and be re-elected seven more times in a row. As well, I would get the chance to serve in Cabinet as Minister of State for Finance and Chair the Finance Committee for five years, making a contribution to Canada’s economic renaissance. What I will be doing beyond 2018, I am not quite sure, but what I am certain of, is that whatever I decide, it will be part of a purpose driven life, rooted in hope, faith and optimism. Q: Would you be willing to follow in the footsteps of Mayor Hazel and Mayor Gordon? Are there other life ambitions not yet accomplished? During our life we are all given an opportunity to chart our own course and I respect the uniqueness of my journey. I am not interested in following in anyone’s footsteps, for they are not mine. There is something truly special about forging your own way, it is empowering and gratifying. I have done that all my life, but I have not done it alone, I always had people around me who supported me and helped me realize my goals and aspirations. Ultimately, when you are comfortable with who you are, you enjoy life and produce meaningful results. Q: There are many amazing things slated for the City of Vaughan in the near future, describe Vaughan in 2020 and your aspirations for the city? 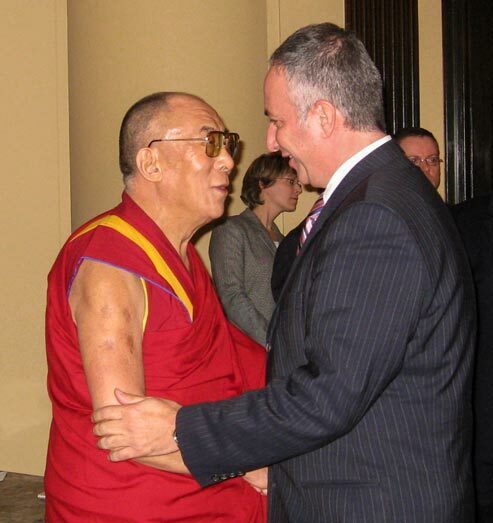 I have been fortunate on a number of occasions to interview political and public figures and I am always greatly intrigued as to what inspires them to do what they do. In 1902, James Allen published a book entitled, ‘As a Man Thinketh.’ This book deals with the power of thought and belief. The author states that each person holds the key to transforming themselves and the people around them through their beliefs and actions. The City of Vaughan has gone through a considerable transformation over the years and is no doubt well on its way to being recognized as a world-class city that stands on its own. Although Mayor Bevilacqua would not likely take all the credit, his leadership and support are a big part of Vaughan’s dream becoming reality, which is truly a legacy worth recognizing.